Come join us for VBS! Monday, June 11th through Thursday, June 14th 9am to 11:30am. Thursday evening at 7 we will have a Worship service celebrating VBS with a dessert social afterwards. There will be exciting games, great stories, science experiments, fun crafts and a gardening lab. 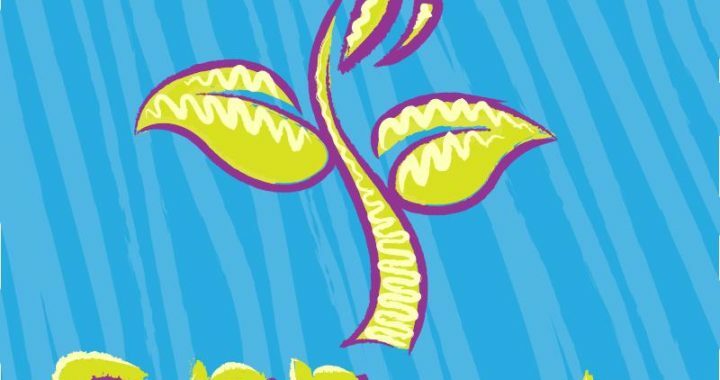 Come GROW in Faith at SPROUT VBS! Come join us for a great week of VBS! We need lots of help. If all the slots are filled and you would still like to volunteer, please contact Kitty. Bring a sleeping bag, your jammies and whatever toiletries you need. Bring a friend! Cost is $10 per person and includes all food and activities. Late night Pizza!! If you need a campership be sure to contact me. 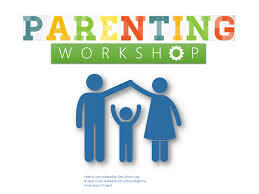 Join Pastor Amy and Kitty for a parenting workshop on prayer and faith practices at home. There will be workshops for adults, activities and crafts, snacks and more! 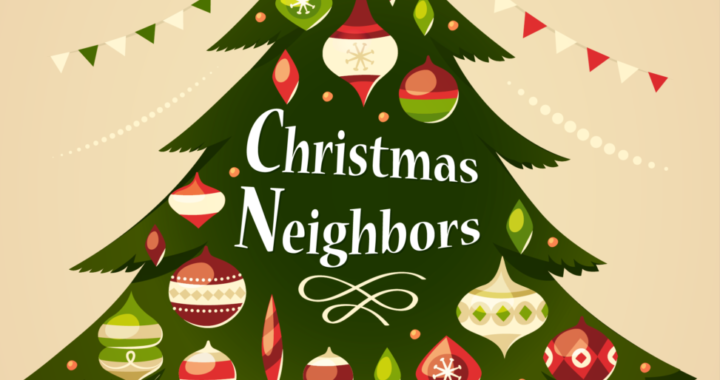 The Christmas Neighbor Tree will be up on Tuesday, Nov. 21st. Trinity is sponsoring several families this year. 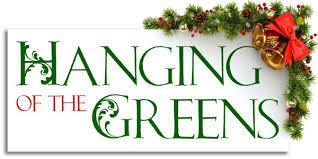 from the tree and return your unwrapped gift or items by Dec. 17th. LIFT will wrap the gifts. We will put up the beautiful big tree in the Sanctuary and decorate it. We will also put up the Children’s tree. We will “Spruce” up the Sanctuary a bit and then head on downstairs for a potluck dinner. After dinner we will gather in the Sanctuary and sing Christmas Carols by the light of our tree! It’s a wonderful way to spend the afternoon! 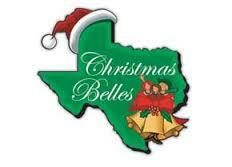 Come join us on Saturday, December 16th at 5pm for a southern Christmas dinner and then off to a performance of Christmas Belles at the high school. Many of our own Trinity members are in this production. Cost for the evening is $15 and includes your dinner and theater ticket. You can drop off your payment any time at the office or bring your payment the evening of the dinner. 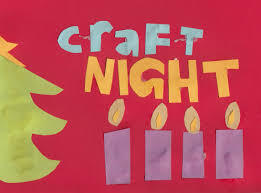 Come join us for Advent Craft Night! Chili and Chicken Soup supper. Bring a dessert or dessert if you wish. We’ll make some Advent crafts and an Advent calendar. Join Pastor Amy and Kitty for Schusters Corn maze! October 15th. Meet at church at 5pm. We will caravan to Schusters. Cost is $7 per person and includes the corn maze, a snack, the bonfire and sing-a-long camp worship! See if you can beat our time through the maze! JOIN US! 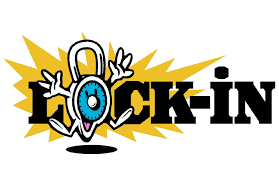 Kick Off picnic and fun! God created us to do so much! fun science and crafts and of course delicious snacks and rockin with the Band!